We take a look at Crumpler's Pearler backpack, an alternative design with roll-top opening and padded camera compartment. The Crumpler Pearler is a lightweight backpack that has a 30-litre capacity when expanded. 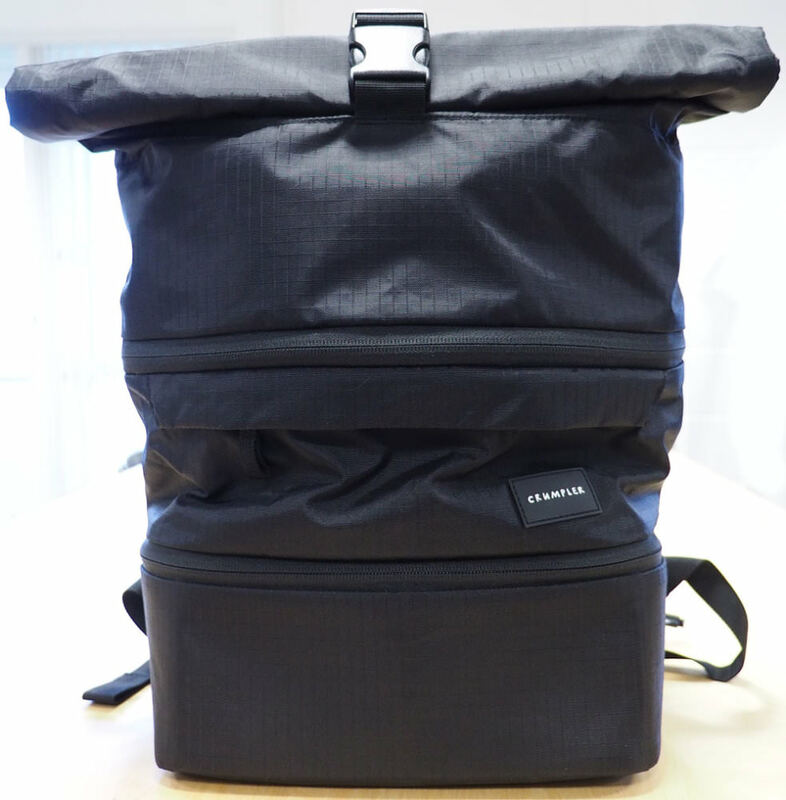 It has a unique style compared to most other camera bags and features a padded camera pouch stored at the bottom of the bag which holds a DSLR body, 2 extra lenses and accessories. 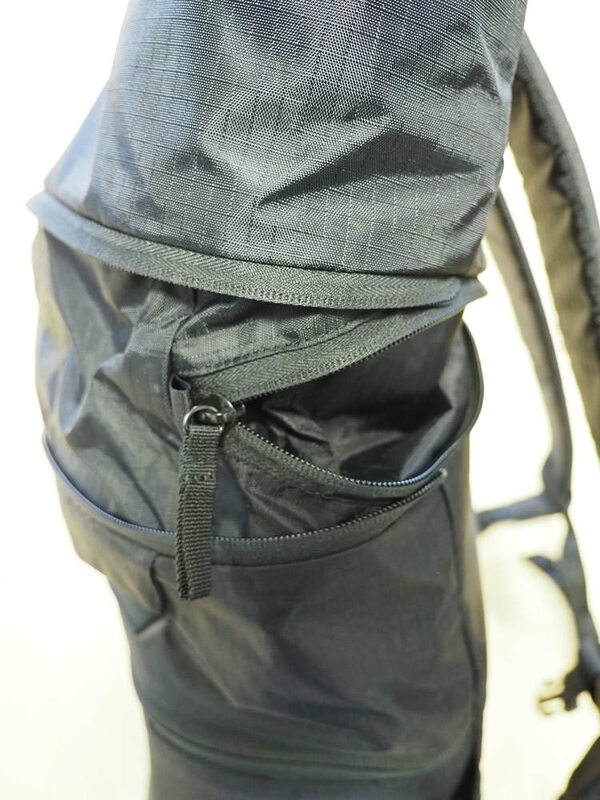 With its toll top closure system and front pocket, it's certainly a different looking bag and it's available in 4 colours - black/hibiscus, black, golden weed/carrot and sailor blue/silver. Here, we find out how it fares. The Pearler backpack is made from ripstop nylon, matt tarpaulin and features a waterproof ripstop lining. 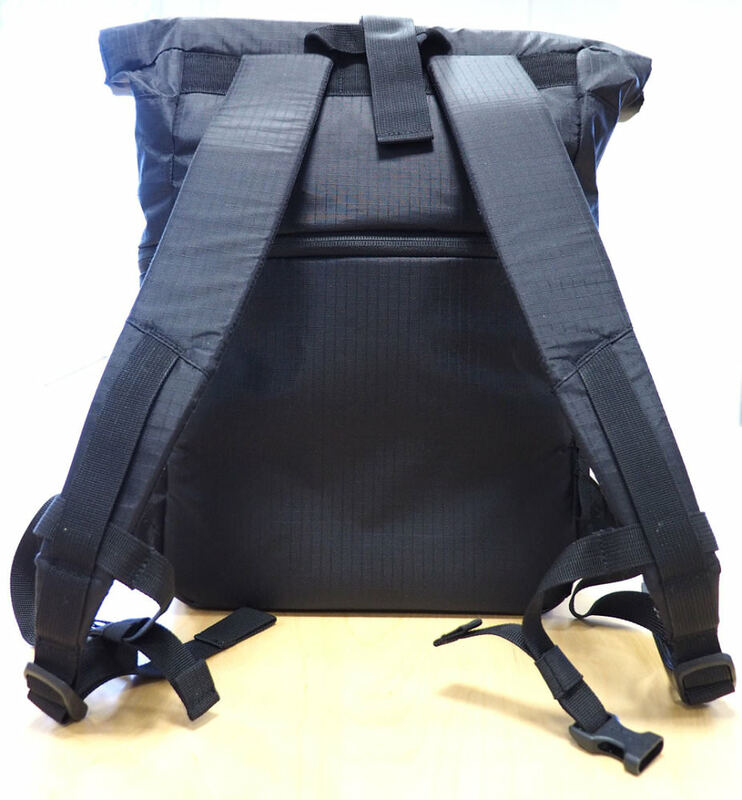 It's a fairly simple design - on the back are 2 adjustable padded straps and a basic carry handle. The bag doesn't really have sides due to the long and flat design, especially towards the top of the bag. One the front is a small zipped pocket, and the clip which lets you unroll and unzip the top to get into the main compartment. 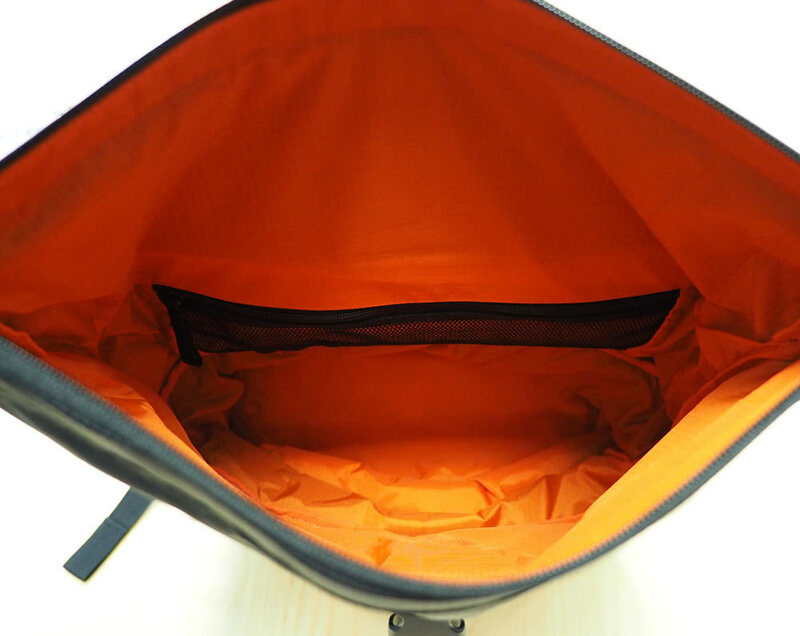 The lining is a bright orange colour on this model and on the back wall of the main compartment is a zipped mesh pocket. Underneath this is a rather odd but innovative spiral zip, which extends the space available in the bag. Finally at the bottom is a zip giving access to the padded camera compartment. The camera pouch is fully removable and has inside it 2 soft padded dividers which fasten to the sides with velcro. 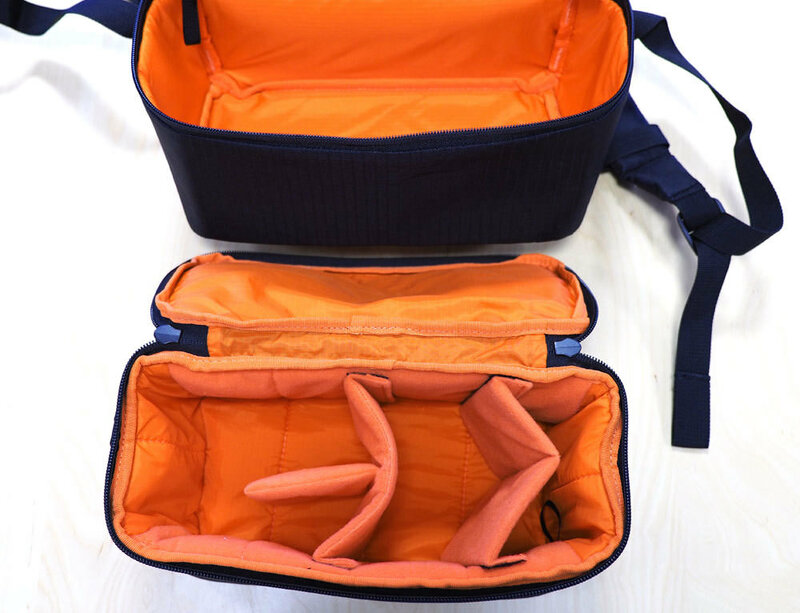 The bottom of the top compartment also has the ability to unzip, allowing you to use the camera compartment of the bag for other things then the bag isn't being used for photography purposes. 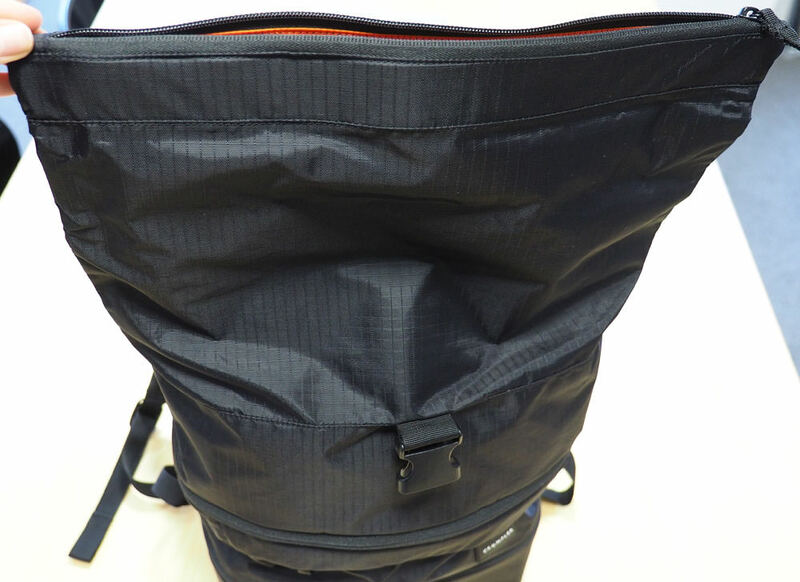 Ther pearler backpack is definitely secure - it takes a fair amount of effort to unroll and unzip the top compartment, as it does to fully unzip the bottom compartment to access your kit. However, if accessing your gear quickly isn't a priority this can be seen as a plus point. There's plenty of space in the top compartment - even more so when extended. The bag is really flexible and comfy when placed on your back. It's also versatile - fold it down as little or as much as necessary. Being able to fully remove the camera tray is a nice touch, allowing you to have your gear within reach and keep it protected at the same time. The bag is very lightweight, at under 700g on its own. This is impressive for the sturdiness and good build quality received. 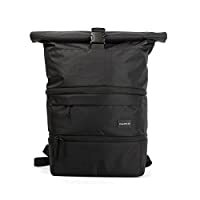 The Crumpler Pearler backpack is available for £99 on Amazon. This does seem to be on the expensive side for a camera bag which fits a limited amount of gear. 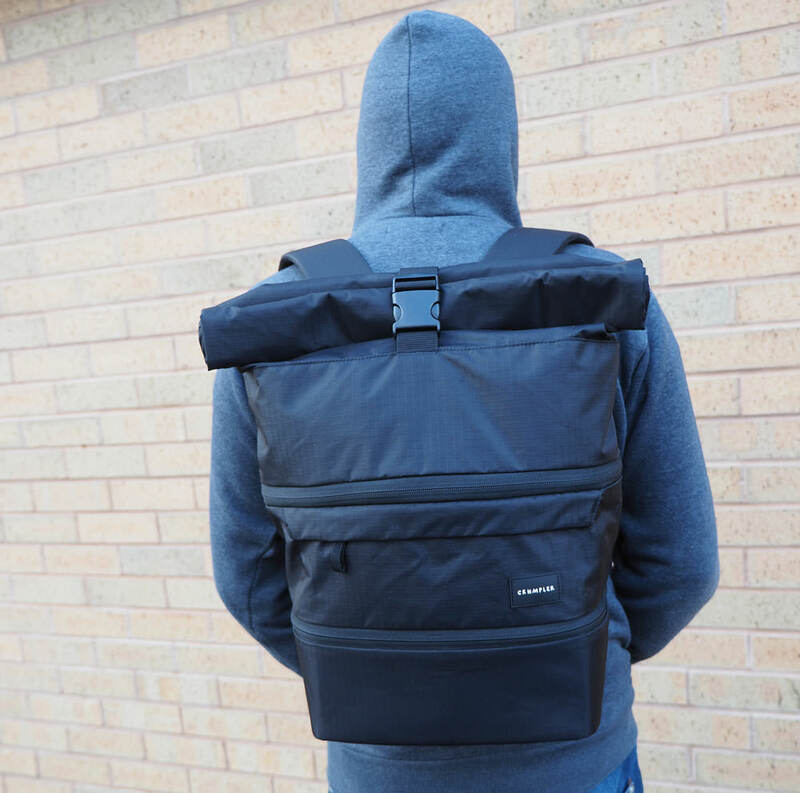 Similar stylish bags that hold a similar amount are the Manfrotto Street backpack, also available on Amazon for £99 however it doesn't feature a removable camera pouch. A cheaper, more traditional option also holding a similar amount is the Vanguard Adaptor 46, which can hold a tripod but doesn't have as much space for personal items. It's available for £63.29 on Amazon. 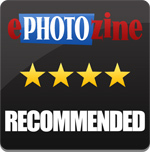 It's a trendy addition that should serve any urban photographer well. Although there's no waterproof cover, the bag is weatherproof and should survive everything other than a heavy downpour. It's a little on the expensive side, but overall we are happy to recommend it. The Crumpler Pearler is an inconspicuous camera bag that's great if you want lots of room for personal effects and sizing flexibility.